A heart attack may occur if one or more regions of your heart are deprived of oxygen for a prolonged period. A heart attack occurs when one or more regions of the heart muscle experience a severe or prolonged lack of oxygen caused by blocked blood flow in one of the heart blood vessels, damaging or killing heart cells. According to the American Heart Association, Americans have more than 1.2 million heart attacks each year. Heart attack is also known as myocardial infarction (MI), acute myocardial infarction (AMI), ST-segment elevation myocardial infarction (STEMI), non-STEMI, acute coronary syndrome, acute coronary and coronary attack. The blockage that causes a heart attack is often a result of atherosclerosis, a buildup of plaque (fatty substances, cholesterol, calcium and fibrin in the inner lining of an artery). Risk factors for heart attack include hypertension (high blood pressure), low levels of high-density lipoproteins (HDL) and high levels of low-density lipoprotein (LDL) blood cholesterol, diabetes, family history of heart disease, increased age, cigarette smoking or tobacco use, stress, sedentary lifestyle, excess weight and a diet high in saturated fat and cholesterol. Symptoms can be vague and nonspecific, particularly in women and people who have diabetes. Symptoms of a heart attack can be confused with gall bladder attacks, gastro-esophageal reflux, stomach ulcers and even back or shoulder muscle pain and cramps. Additional symptoms you may have include indigestion, nausea or vomiting; unexplained weakness or fatigue; cool, clammy skin; paleness; shortness of breath; dizziness; and a rapid or irregular pulse. If you experience any of these symptoms, call 911 immediately. 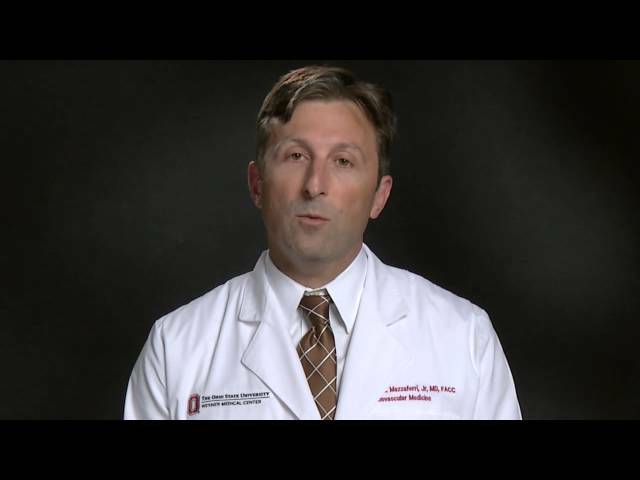 Why choose Ohio State for heart attack treatment? The Ohio State University Wexner Medical Center has been successful in reducing by half the time it takes for heart attack patients to receive specialized care, which is well below the national average time. Emergency cardiac catheterization and surgical therapy are performed 24 hours a day. In fact, the Centers for Medicare and Medicaid Services has recognized Ohio State's Wexner Medical Center as a leader in heart attack patient survival rates. Ohio State is one of only 95 in the United States and one of only three in Ohio to achieve this level of performance. Our heart specialists follow national guidelines when treating heart attack patients to provide them with the safest, best possible outcomes. In addition, Ohio State’s Richard M. Ross Heart Hospital is recognized as an Accredited Chest Pain Center by the Society of Chest Pain Centers (SCPC). Hospitals that have received SCPC accreditation have achieved a higher level of expertise in dealing with patients who arrive with symptoms of a heart attack. To become an Accredited Chest Pain Center, the Ross Heart Hospital engaged in rigorous evaluation by SCPC for its ability to assess, diagnose and treat patients who may be experiencing a heart attack. 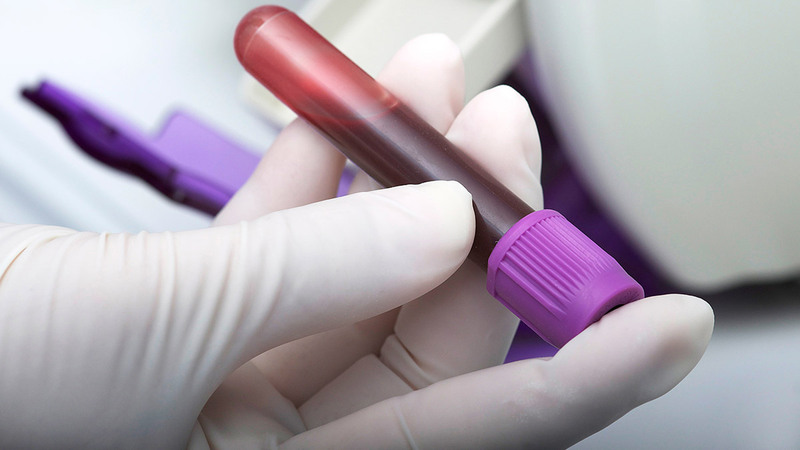 Blood tests – Studies to detect enzymes that leak into the blood when the heart has been damaged by a heart attack. Cardiac catheterization – A procedure to check for problems in coronary arteries. A long, thin tube (catheter) is inserted in an artery in the groin or arm, then advanced to the heart. The physician injects a contrast solution into the artery and takes X-rays to check for blockages. If blockages are found, they can be opened by balloon angioplasty or stent placement. CT scan (computed tomography scan) – An imaging procedure that uses X-rays and computer technology to produce detailed images of the body, including bones, muscles, fat and organs. Special CT scans can detect blockages in the coronary arteries and, in some cases, eliminate the need for catheterization and other invasive procedures. Echocardiogram (also called echo) – A test that uses sound waves to produce a picture to determine the function and structure of the heart. 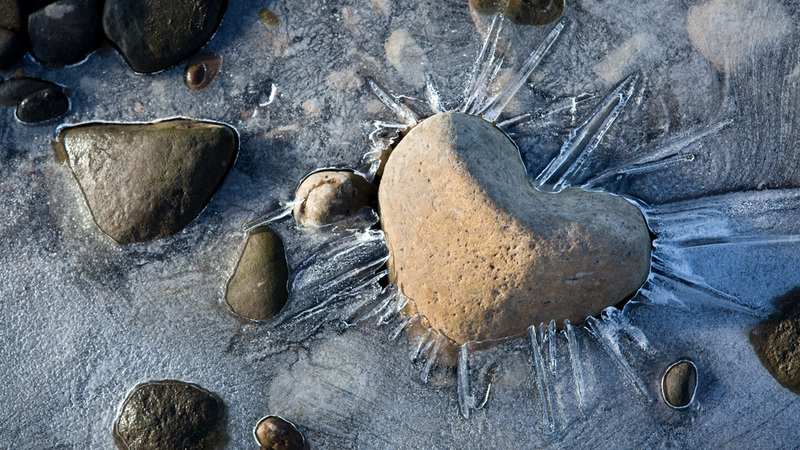 Pictures of the heart can show damage to the heart muscle from areas of impaired blood flow, muscle that is already damaged and some of the consequences of heart attacks, such as leaking valves. Electrocardiogram (EKG/ECG) – A test that records the electrical activity of the heart. Heart attacks can cause abnormalities in the electric patterns that are recorded and can be used to guide therapies. Exercise stress test – A test performed on a treadmill or stationary bicycle that monitors heart rhythm and blood pressure to determine how well the heart works during physical activity. Impairment of heart muscle function during exercise from inadequate blood flow can be detected. Nuclear stress test – A scan that measures the blood flow to the heart muscle during rest and during activity or stress to determine if areas of the heart muscle have low blood flow or are damaged. Treatment of a heart attack is focused on restoring blood flow to your heart muscle as quickly and completely as possible to preserve your heart function and prevent death. 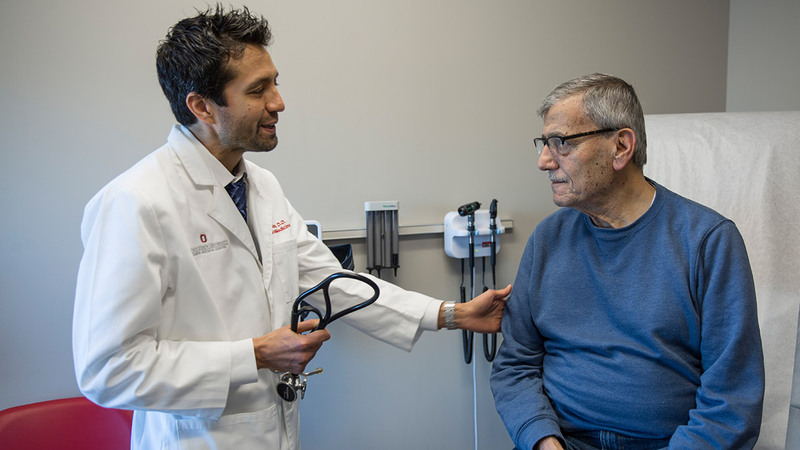 Ohio State’s Heart Attack Care Team offers a coordinated approach to effectively treat patients who have had a heart attack, when time is of the essence to preserve heart muscle and decrease the risk of death. This approach involves collaboration among the Wexner Medical Center and local or regional emergency department and emergency medical services (EMS) units, and commences when the referring physician or EMS contacts Ohio State’s Transfer Center using a dedicated hotline. Patients are then transported directly to the cardiac catheterization laboratory to receive specialized treatment by an interventional cardiologist to open the occluded vessel to the heart. Our Heart Attack Care Team has been successful in reducing by half the time it takes for heart attack patients to receive specialized care – well below the average national time. On average, patients treated at Ohio State have cardiac circulation restored within 28 minutes of arrival. For patients in whom circulation cannot be restored immediately in the catheterization laboratory, emergency surgical therapy can be performed 24 hours a day. Nitroclycerin, morphine and other pain medication may be given intravenously in the emergency department to relieve pain that may be associated with a heart attack. Antiplatelet and antithrombin medications are given to inhibit clot formation. Fibrinolytics may be given to break up a clot. Beta-blockers, statins, cholesterol-lowering medication and other medications also may be prescribed to treat a heart attack. A cardiac catheterization procedure may be recommended. In minimally invasive cardiac catheterization procedures, a long, thin tube (catheter) is inserted into an artery in your groin or arm, then advanced to your heart. Contrast solution is injected into the arteries of your heart, and X-rays are taken to check for a blockage (CT angiogram). If blockage is found, then a coronary angioplasty can be performed. This procedure can include removing a clot by suctioning it out, opening the blocked artery with balloon angioplasty or placing a stent to restore blood flow to the heart muscle. Coronary artery bypass graft (CABG) may be necessary to restore your coronary blood flow after a heart attack has been diagnosed and you have been stabilized. In severe cases in which too much muscle is damaged, you might require a temporary artificial heart pump (left ventricular assist device or intra-aortic balloon pump). In rare situations in which the damage is so great and irreversible that you are unlikely to survive, a long-term artificial heart pump or heart transplant might be considered. Tom woke up sweating profusely and feeling unwell, with a heavy pain in the center of his chest that spread to his arms when he got out of bed. According to the American Heart Association, heart attacks are responsible for about one in five deaths each year. What are the signs of a heart attack? Upon arrival to the hospital, heart attack patients bypass the emergency room and are taken straight to the catheterization lab. As Ernest Mazzaferri, Jr., MD, FACC, cardiologist and Medical Director for Ohio State’s Richard M. Ross Heart Hospital, explains, the more quickly a blockage can be opened, the better chance for survival and recovery.